William C. Kohlhepp, of North Haven, dean of the School of Health Sciences at Quinnipiac University. Photo by Robert A. Lisak for Quinnipiac University. 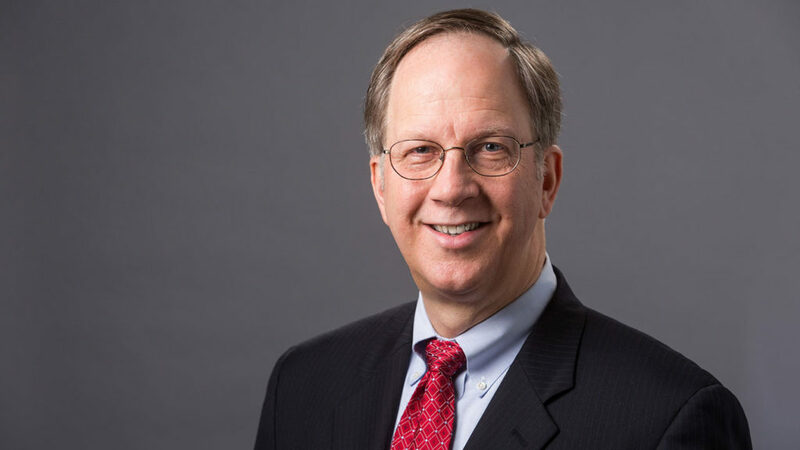 William C. Kohlhepp, of North Haven, dean of the School of Health Sciences at Quinnipiac University, has been elected president of the Physician Assistant Education Association (PAEA) board of directors. His term begins Jan. 1, 2017. Kohlhepp, who also is a tenured professor in Quinnipiac’s physician assistant studies program, has been on the PAEA board of directors since 2010. He has served as treasurer/secretary for several years, until the position was split, and then as treasurer. During the past year, he has held the position of president elect. Kohlhepp first began taking an active role in the national organizations of the PA profession when he served as national student secretary in 1978. He is a past president of the American Academy of PAs (AAPA), past speaker of the AAPA House of Delegates, and past chair of the AAPA board. He also served on the board of directors of the National Commission on Certification of Physician Assistants (NCCPA), including a stint as chair. After graduating in 1979 from the University of Medicine & Dentistry of New Jersey Rutgers physician assistant program, he earned a master’s degree in health administration from Quinnipiac University and his doctorate in health sciences from Nova Southeastern University in Florida.